The six to eight hours that you rest at night is the longest your body goes without food (unless you sleepwalk to the refrigerator, that is). If you want to start your day off right and get your metabolism moving, get in the kitchen and grab something to eat as soon as you wake up. But don’t just reach for the first food you see. You want your first meal to be something that sets a good pattern for the rest of the day: It should be satisfying without weighing you down. It should also give you long-lasting energy that will carry you through your morning. So what should you eat? Avoid the sugary pastries and high-carbohydrate breakfast cereals that cause you to peak and crash before you’ve even started your computer. Instead, go for something high in protein. Simple carbohydrates are readily broken down into glucose, so they cause your blood sugar levels to shoot up dramatically. Proteins can also be broken down into glucose, so they should also cause a spike in blood sugar, right? Surprisingly, that is not the case. In fact, studies have shown that when people with Type 2 diabetes increase protein intake, they have no observed increase in glucose concentrations. Researchers have found that a high-protein diet actually lowers after-meal glucose levels and improves overall glucose control. Study participants who consumed protein with carbohydrates had significantly less insulin secretion than those who ate carbohydrates alone. 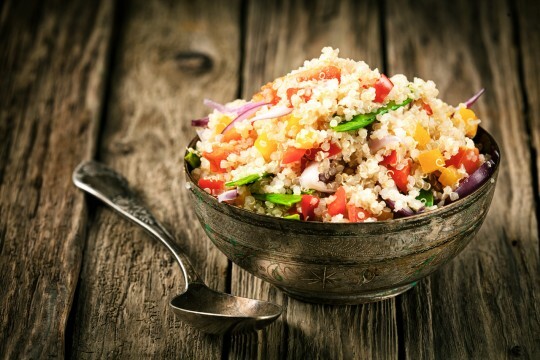 When your body needs energy, it prefers to fuel itself by breaking down carbohydrates and fats. 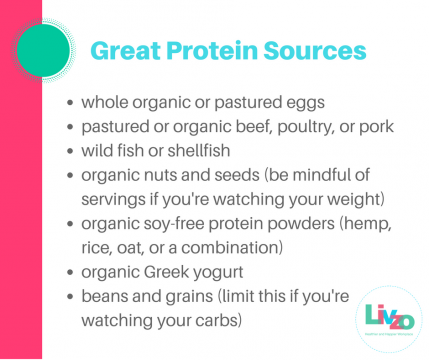 Protein is not your body’s first choice for an energy source, but if you find yourself in a situation where you’ve depleted your preferred energy stores, protein is there to back you up. If you like to exercise in the mornings, protein is especially important. 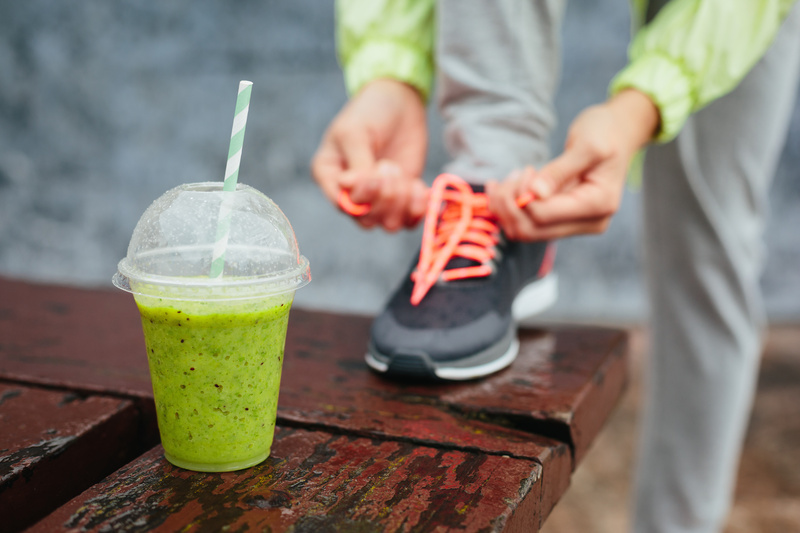 A strenuous workout will quickly drain your energy stores, but consuming a little protein before you hit the gym can have a huge impact on your endurance. Proteins are broken down much more slowly than carbs and fats. In order to be converted into a useable energy source, they first have to be digested into amino acids. Then those amino acids undergo a second nitrogen-removal step to convert them into glucose. 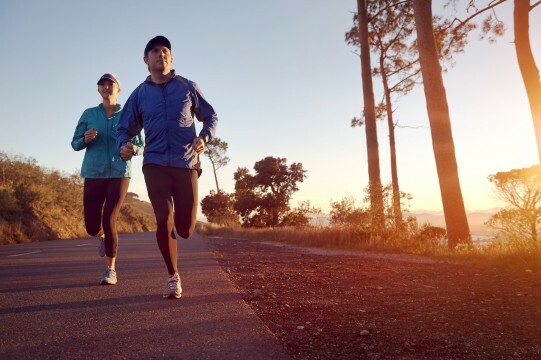 This extra step is what makes protein a longer-lasting energy source that gives you staying power during vigorous activity. 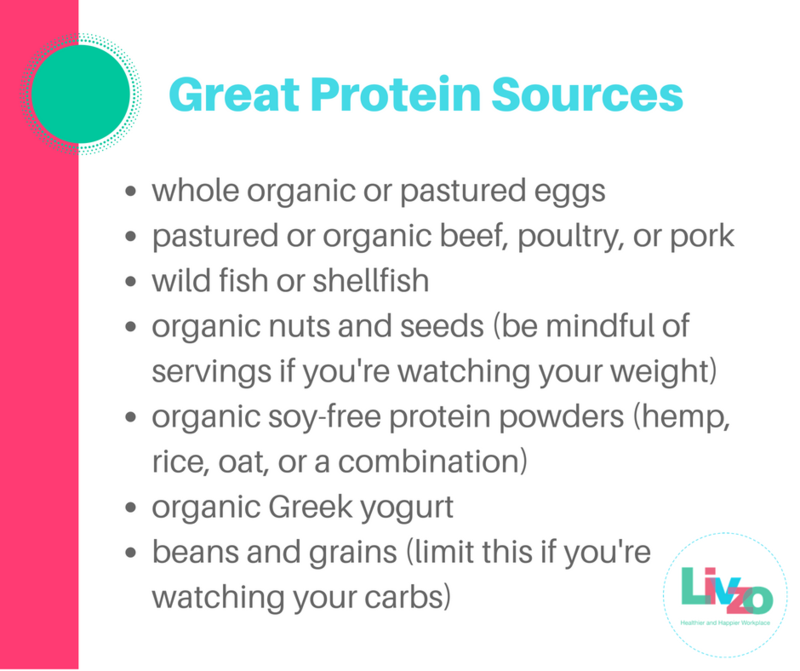 What to do: Always eat a little bit of protein before you hit the gym to make sure you have enough energy to power through and get a great workout. Try half a cup of Greek yogurt, which gives you approximately 13 grams of protein. Also make sure to have more protein after you finish your workout, to promote muscle recovery. While protein doesn’t actually help you burn fat to lose weight, it does help you feel full longer. When you eat, your small intestine releases a hormone called peptide YY, which goes to the brain to decrease your appetite and make you feel full. Studies in mice indicate that meals with increased amounts of protein stimulate more PYY secretion. And humans exhibit the same response as mice: Clinical studies show that most people on high-protein diets consume about 200 to 400 fewer calories per day than those who consume high-carbohydrate diets. 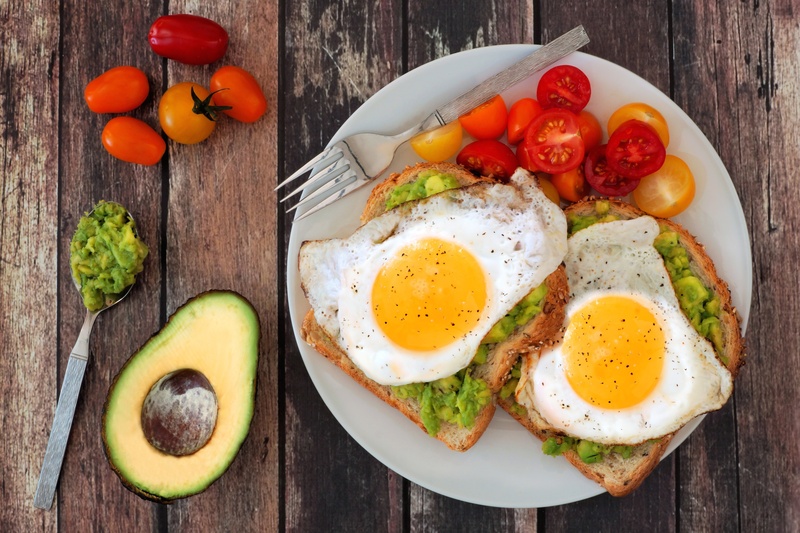 What to do: A protein-rich breakfast will fill you up quickly and make you feel full longer, which will help you snack less throughout the morning. A two-egg omelet with 1/4 cup of cheddar cheese has about 14 grams of protein. There are vastly different opinions on how much protein you need. If you ask your personal trainer, he might tell you to get as much protein as you can. However, most official organizations urge you to stick to relatively modest guidelines. The Institute of Medicine suggests that adult men need about 56 grams of protein per day, and women need approximately 46 grams (but this varies by weight and personal health goals). People who work out should increase their protein intake to allow for the increased demands. Body builders require up to twice as much protein as the average person, and endurance athletes (e.g., marathoners) need about 50 percent more protein in their diets. If you work out, adjust your protein intake to meet your specific needs. Talk to your doctor or trusted health professional to understand how best to do that for yourself. You don’t need to load up on protein; just make sure you get your daily recommended amount. Most Americans eat far more protein than they need and as a consequence end up consuming too many calories in general. Remember, there’s no need to count calories, but calories count!